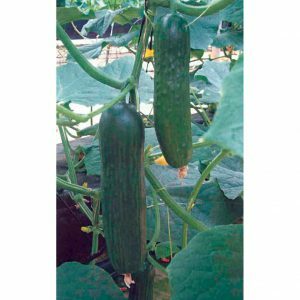 This 20 x 5.5 cm dark-green cucumber is indeterminate with small seed cavity. Tolerance to Multivivirus, PRSV, Sc, WMV, ZYMV, ALS, CMV, PM, DM. 65 days. An American slicer for both outdoor and greenhouse production. 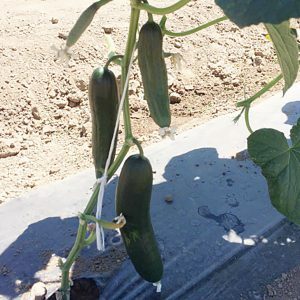 This monoecious dark green cucumber has exceptional yields. Call us at (928) 341-8494 for inquires or for varieties that do not have a Buy Now link. 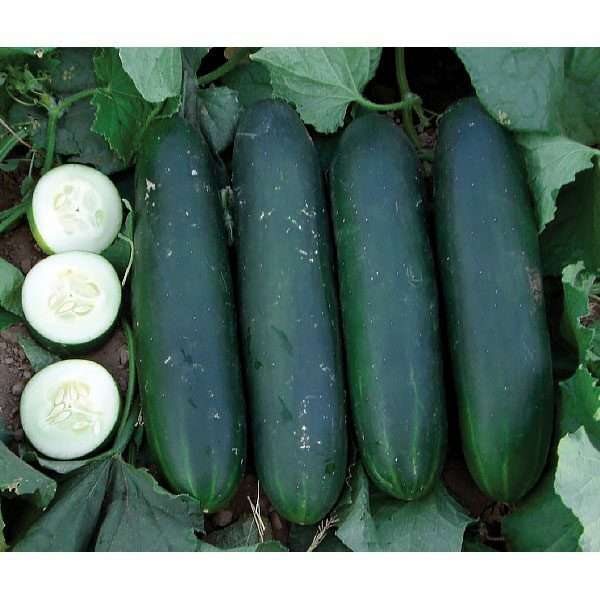 Most DP Seeds hybrid varieties have No Organic Equivalent and are available as untreated seeds for many organic programs. 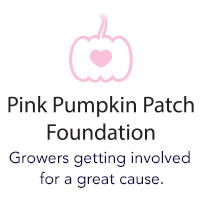 Help Support Breast Cancer Research! 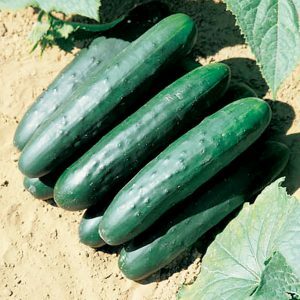 You can buy many of our hybrid vegetable seeds on neseed.com. Small Farms and Greenhouses, Farmer’s Market Growers and CSA’s can take advantage of their seed quantity selection. For larger seed quantities, call NE Seed at (800) 825-5477 or contact any of our authorized dealers. Copyright © 2019 DP Seeds LLC. All Rights Reserved.